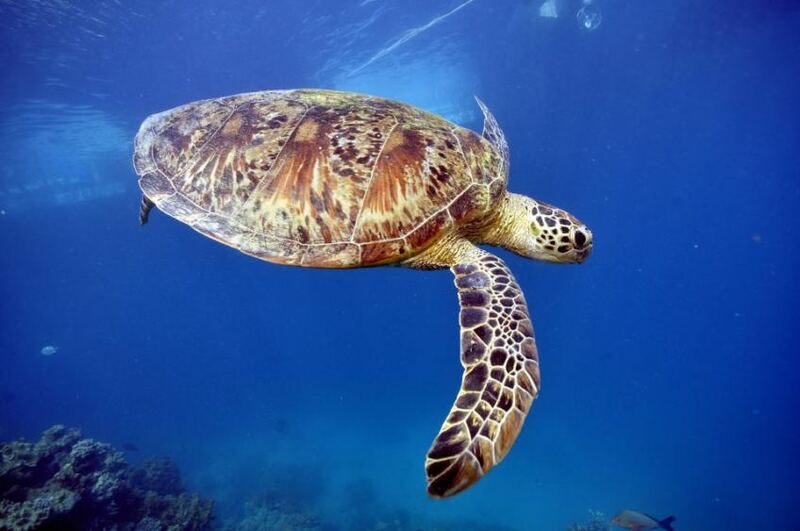 The 3 Night Pacific Adventure gives you a comprehensive tropical experience in a very short time. 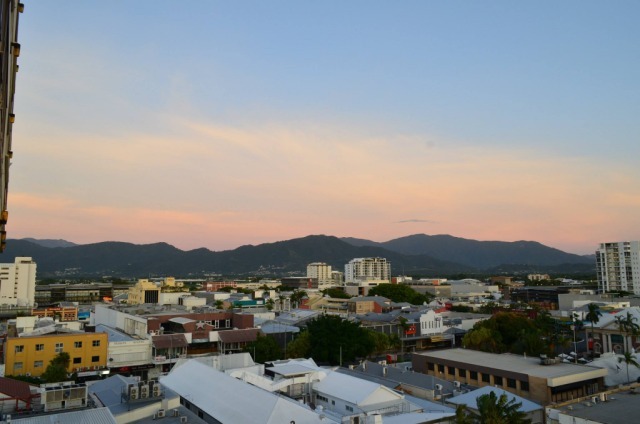 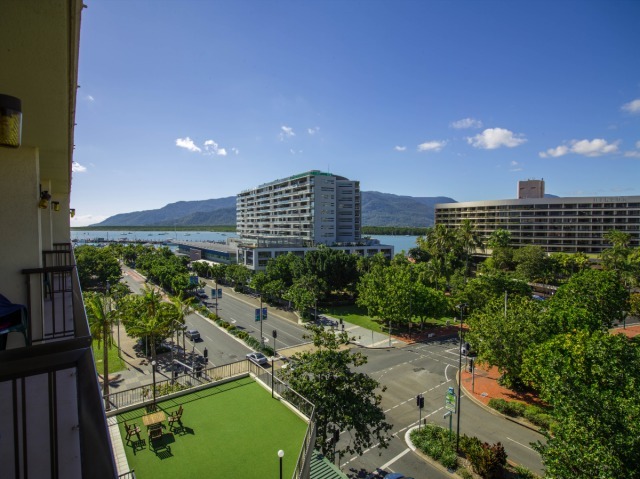 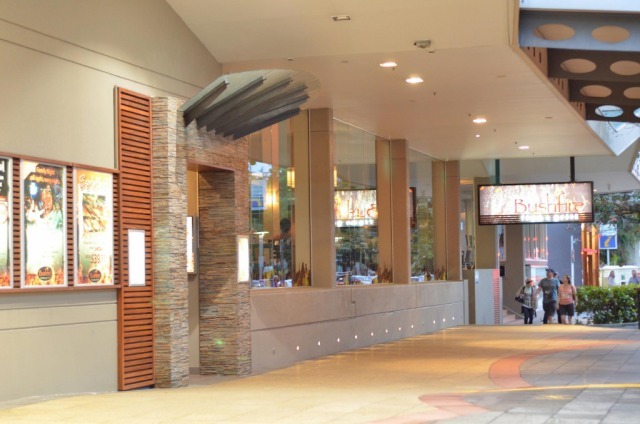 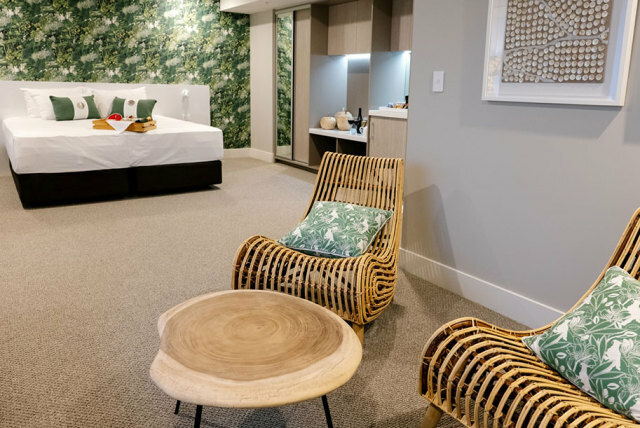 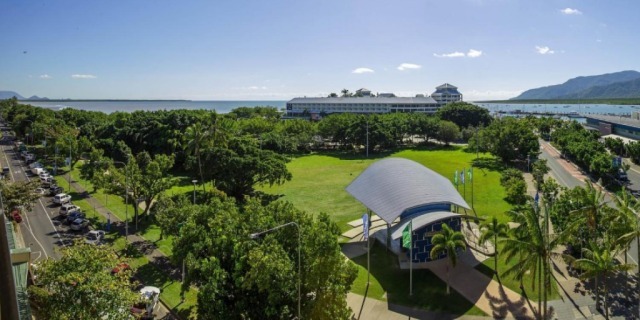 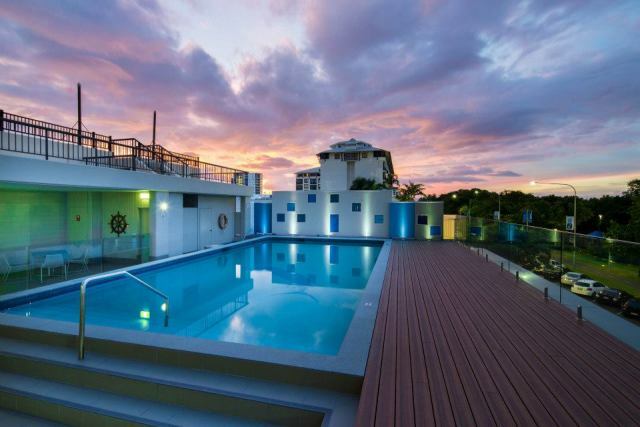 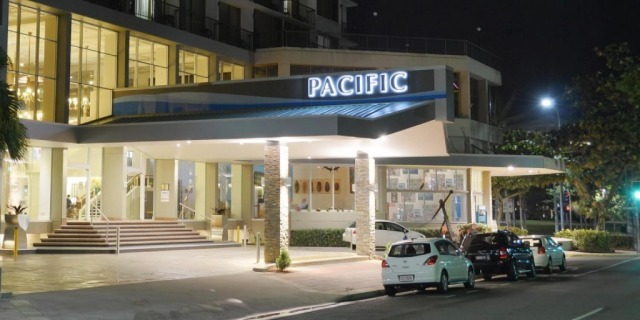 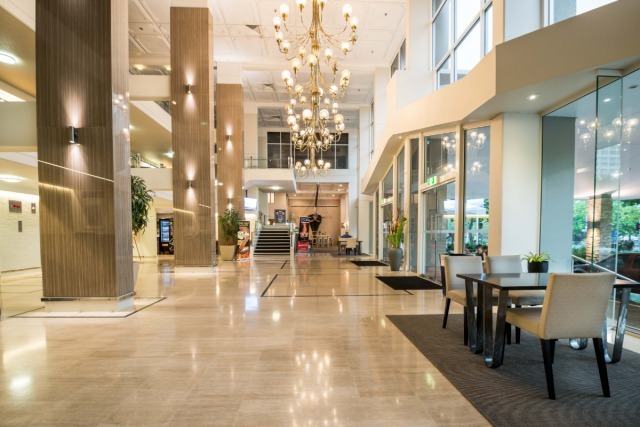 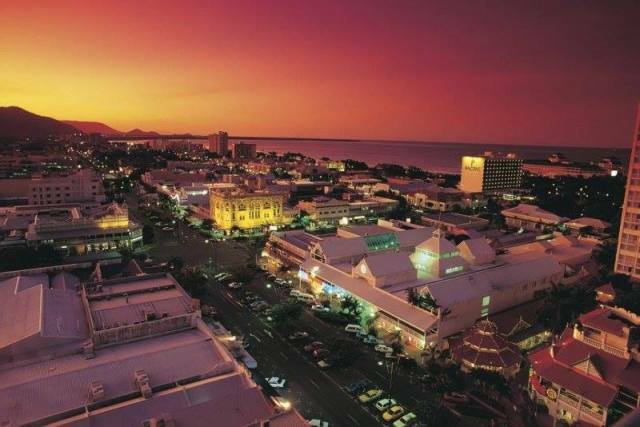 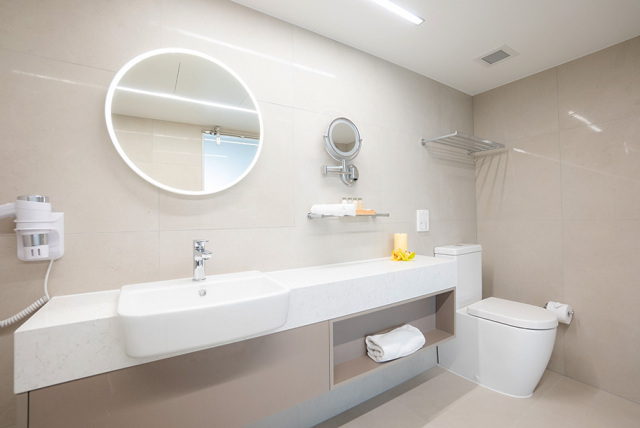 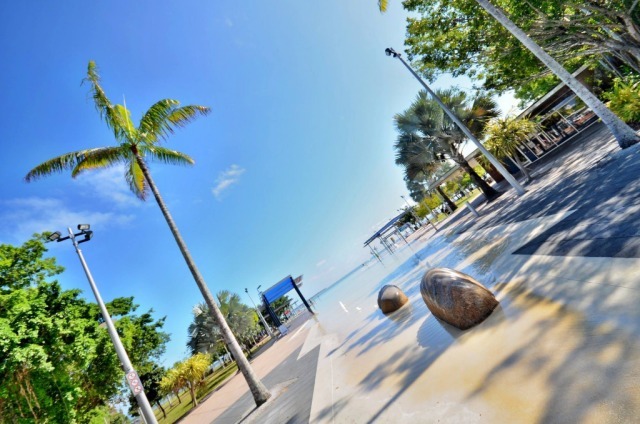 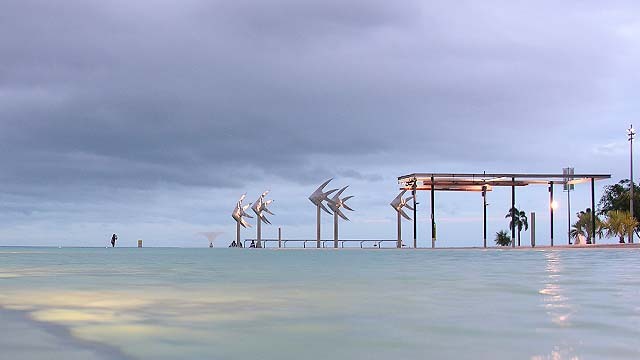 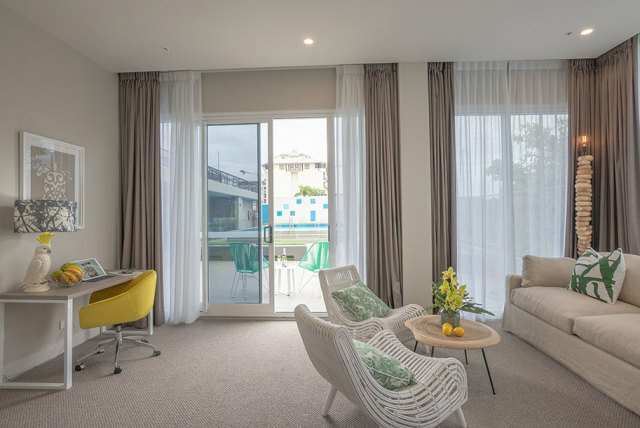 The Pacific Hotel Cairns is a 4.5 star rated, situated in the best location in Cairns; downtown on the waterfront just a short stroll to everything Cairns city has to offer. 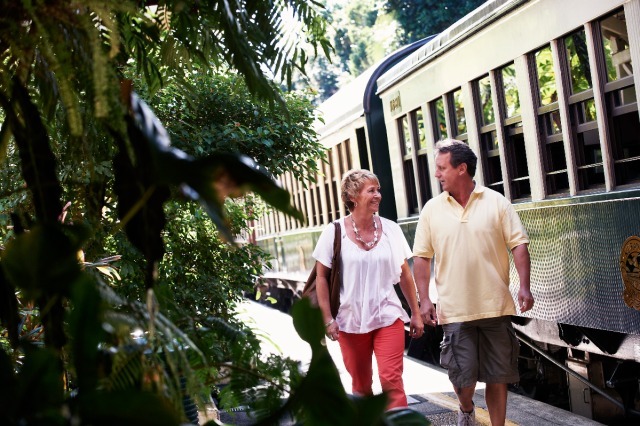 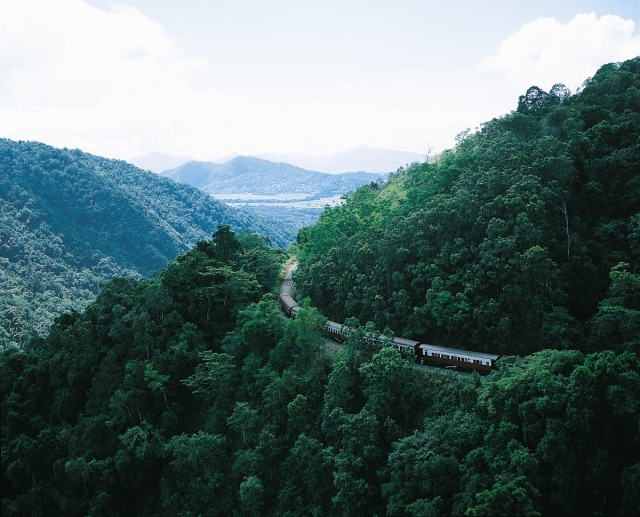 Spend the morning experiencing the wonders of the Rainforest from the famous Kuranda Scenic Train. 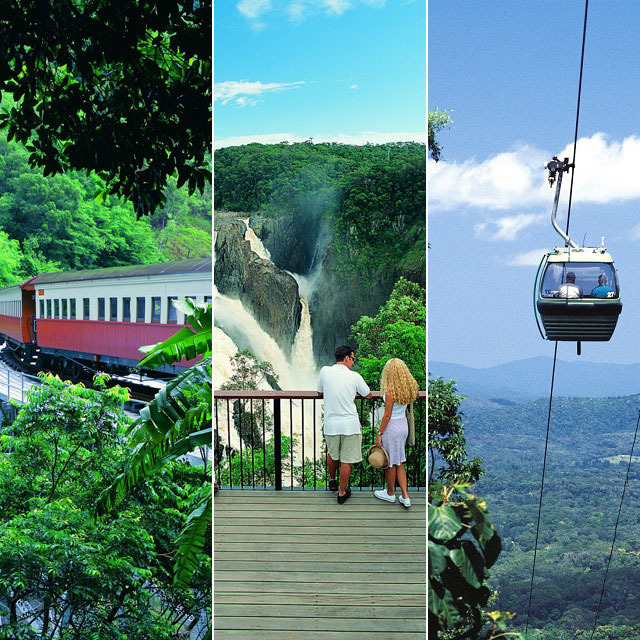 Enjoy a birds eye view from your Skyrail Cable Car on the way back down the mountain. 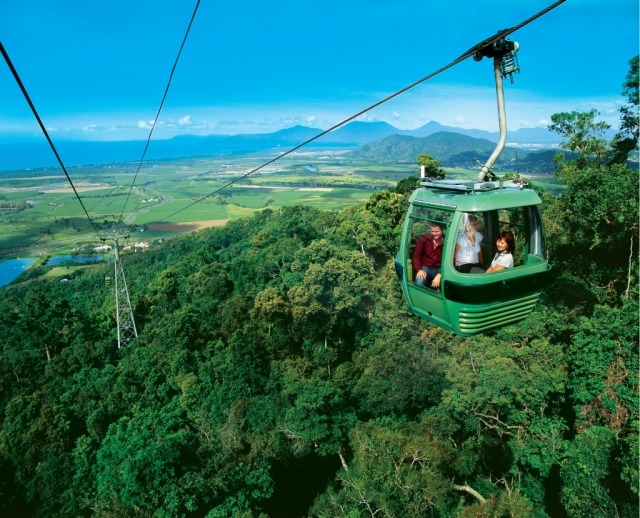 Included in your day is plenty of time to explore the Kuranda Markets and other attractions. 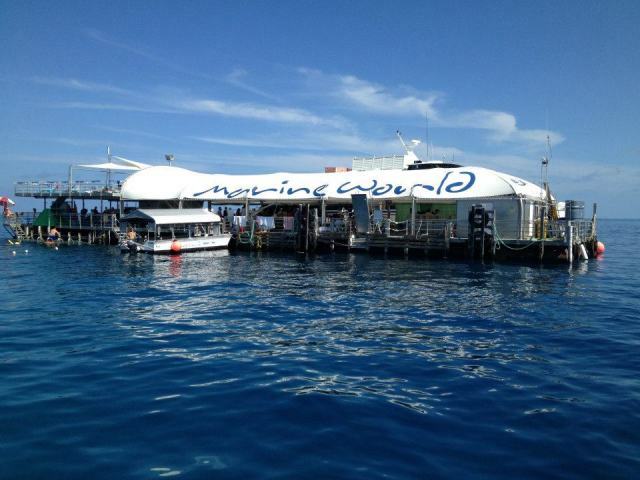 Reef Magic's Marine World pontoon offers a full range of facilities and activities onboard. 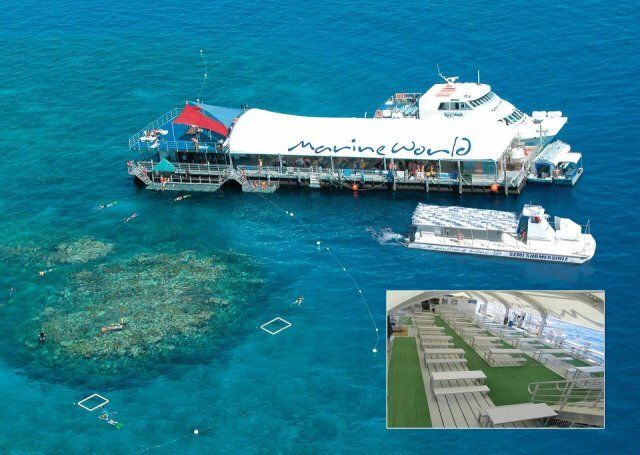 The pontoon is a large stable structure based at Moore Reef with extensive undercover and seating areas. 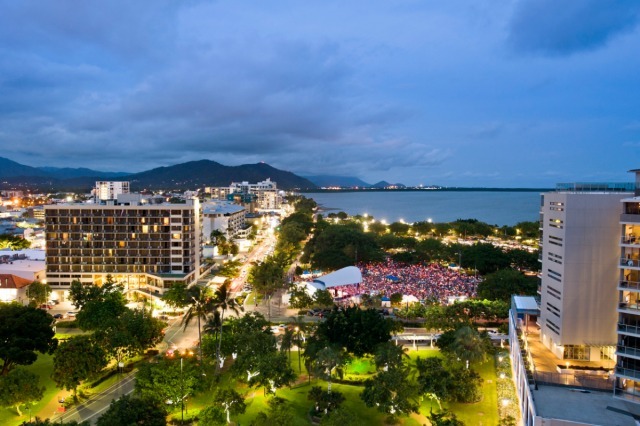 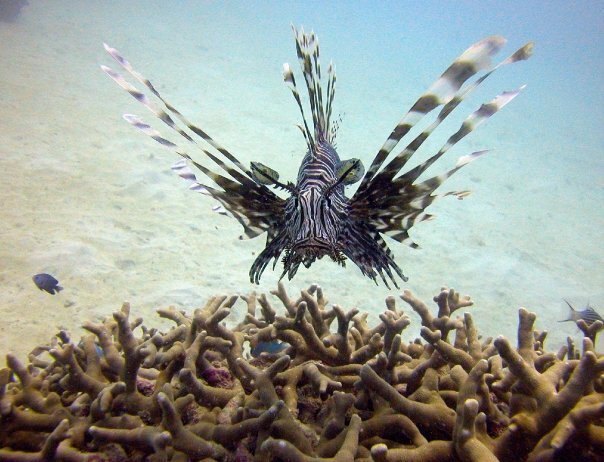 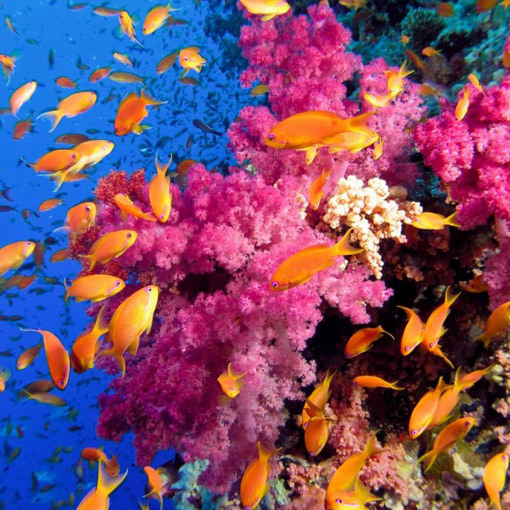 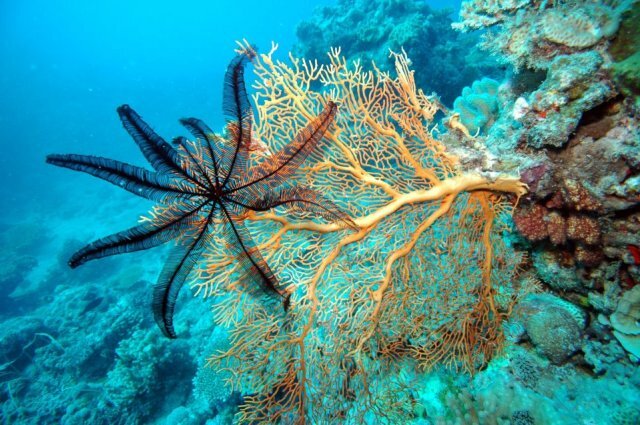 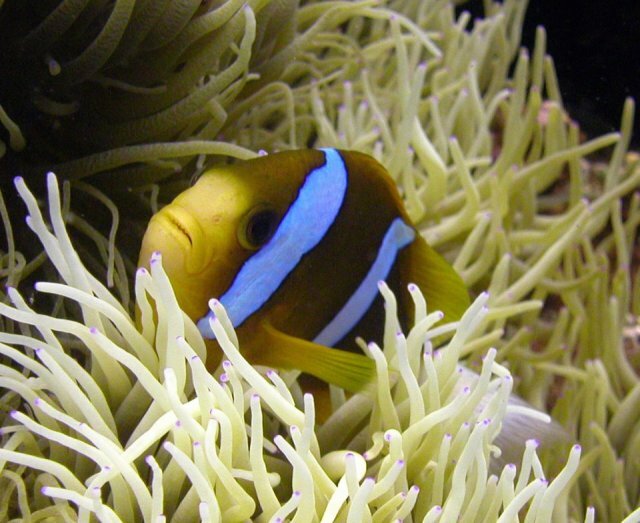 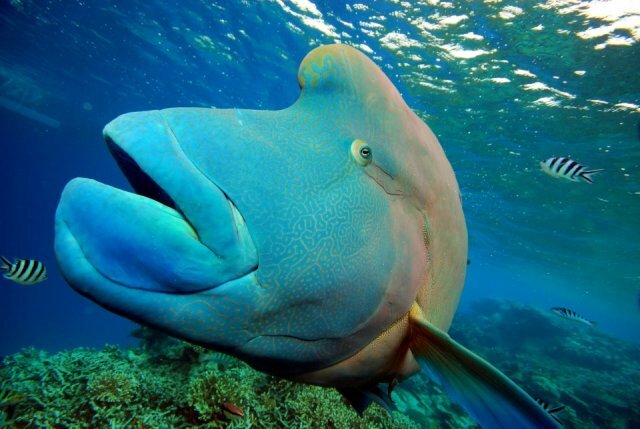 Check in at the Reef Fleet Terminal located just a 2 minute walk from Pacific Hotel Cairns. 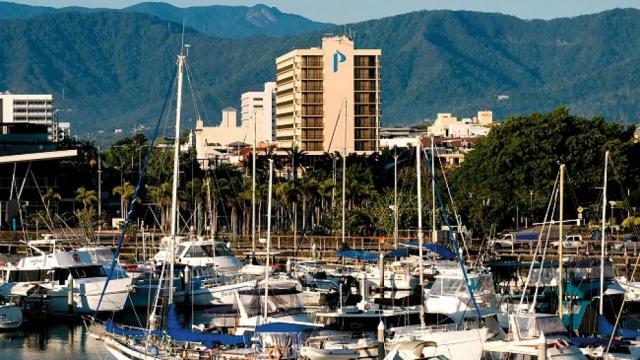 08:15am: Check-in at Reef Fleet Terminal, just opposite the Pacific Hotel. 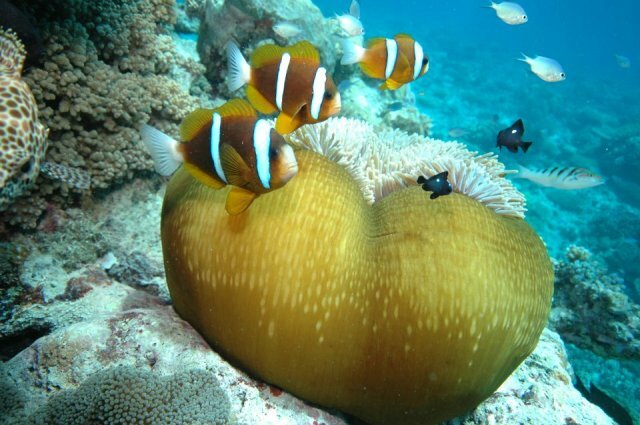 Certified Diving: includes professional dive guide, all equipment, wet suit & use of dedicated dive tender vessel. 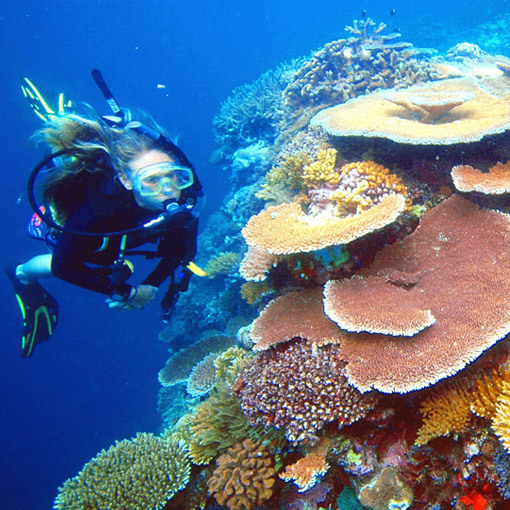 Helmet Dive - Scuba-style experience to a depth of 3m without getting yourhead wet. 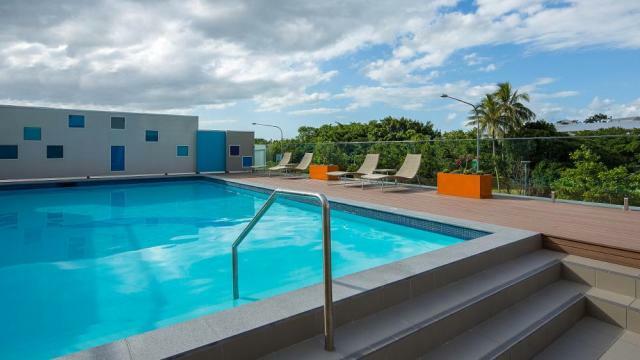 Suitable for the non-swimmer. 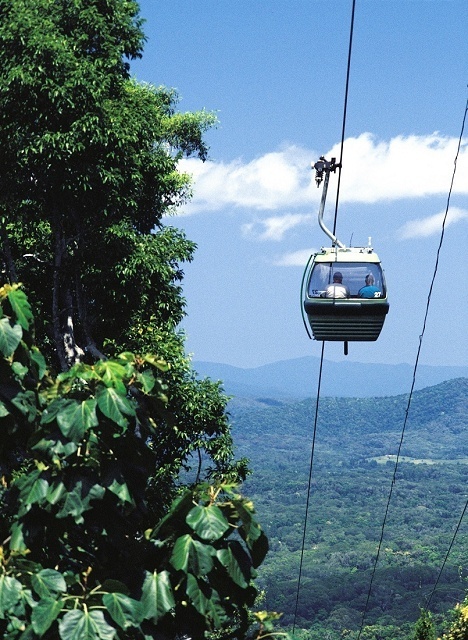 Note: Airport transfers are not included. 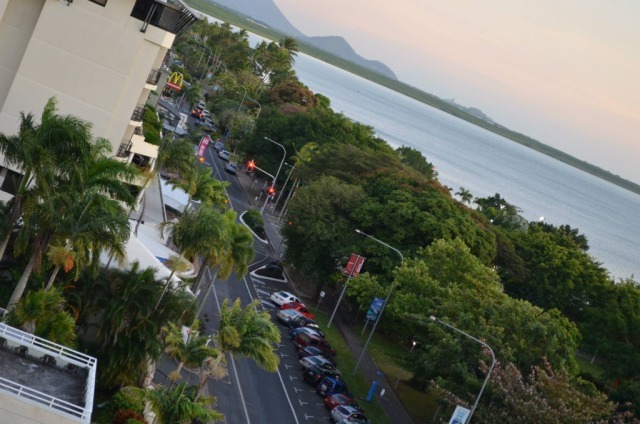 A taxi is around $25 in total and is the most convenient way to access the hotel. 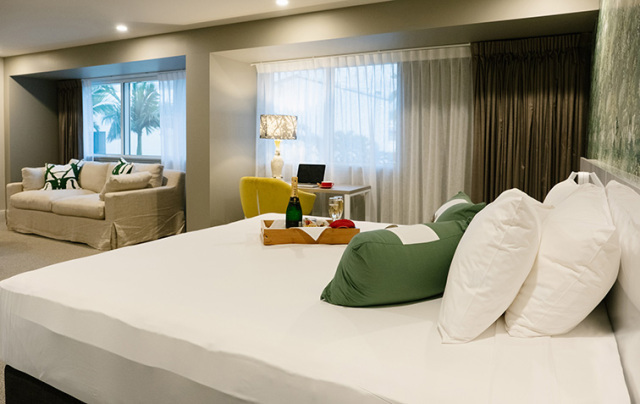 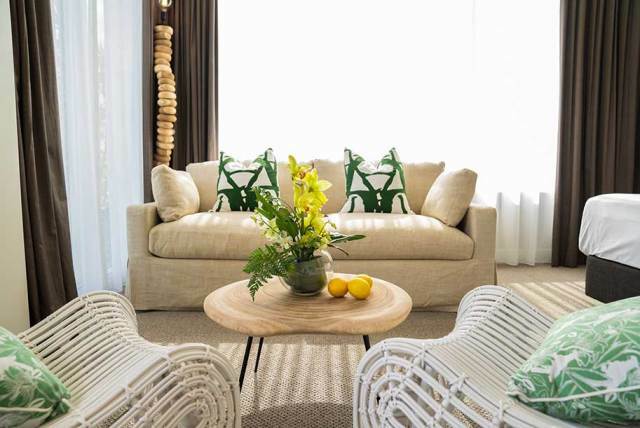 Very comfortable room and helpful management and close to the water. 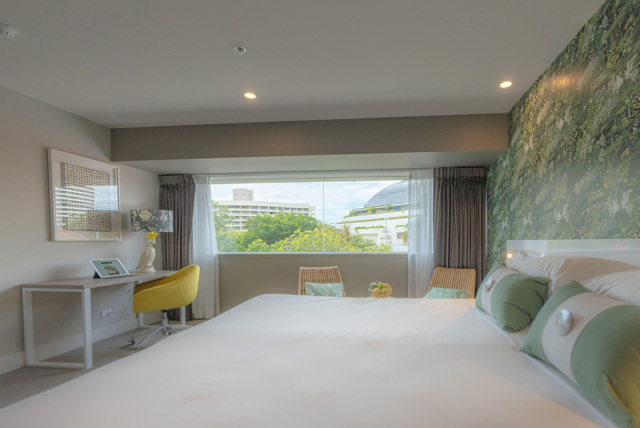 I enjoyed my stay there.